Planning for a successful business has distinct dimensions and you can do a better job if you tackle each of these separately. Firstly, you have to develop your general business idea into a viable business proposal. Secondly, you have to add specifics to the proposal by crystallizing and describing the details of what, where, who, when and why. Finally, you have to get ready to implement the proposal through scheduling the implementation steps with details of resource and time requirements, and setting milestones to measure progress. What value will the business deliver to its customers? Which specific segment(s) of the population constitute the ideal target group for this value? 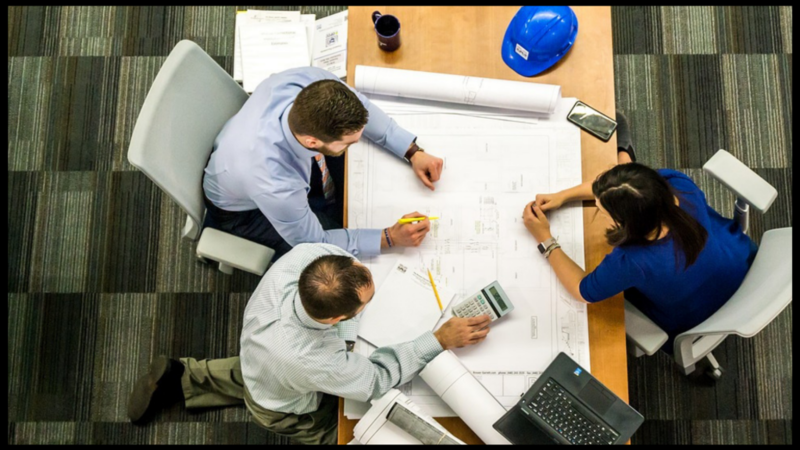 What resources in terms of know-how, people and physical facilities will you need to function effectively in the selected role and carry out the processes and activities? What will be the costs involved, and what significance will the cost structure have on business operations? How will the business generate revenues sufficient to recover all costs and generate a surplus? 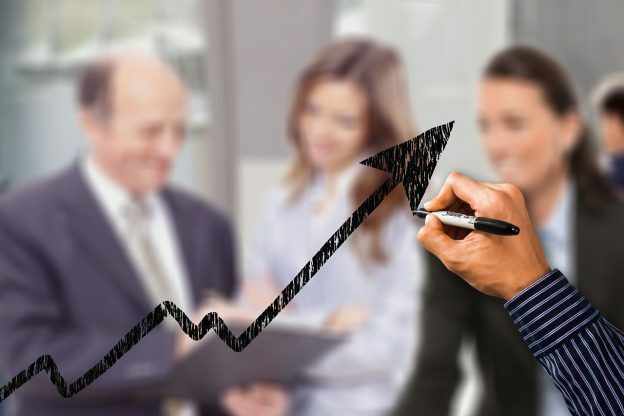 In addition to the above money-making questions, businesses these days have also to consider the social costs and benefits of the proposed business. Issues such as the impact on environment, employment and regional development can affect the operations of a business. Government regulations and public opinion have begun to restrict the unfettered freedom businesses had. Who are the persons who will manage the business? Where will it be located and what are the advantages of this location? What specific products and/or services will the business deliver? How will the business create, market and deliver the products/services? What will be the costs of organizing and operating the business? How will the money be raised to meet the costs? What revenues and costs can be expected during, say, the first three years of operations? When will operations turn profitable, and what profits can be expected? What government regulations apply to the business and how are these being attended to? What will be the impact on environment, employment and other social issues? What progress have you made in implementing your plans? The business plan is an essential document if you plan to raise funds from external agencies such as venture capital investors and lending institutions. The document will show to these outsiders that your plans are concrete and realistic, and have a good potential for generating returns. A business model by itself is usually insufficient to convince this hard-headed group. Tools such as the Critical Path Method and PERT are used to create project schedules. Project management software has made it easier even for non-experts to use these complex scheduling techniques. A business model ensures that your business idea has been developed into a complete business proposal that can make money. 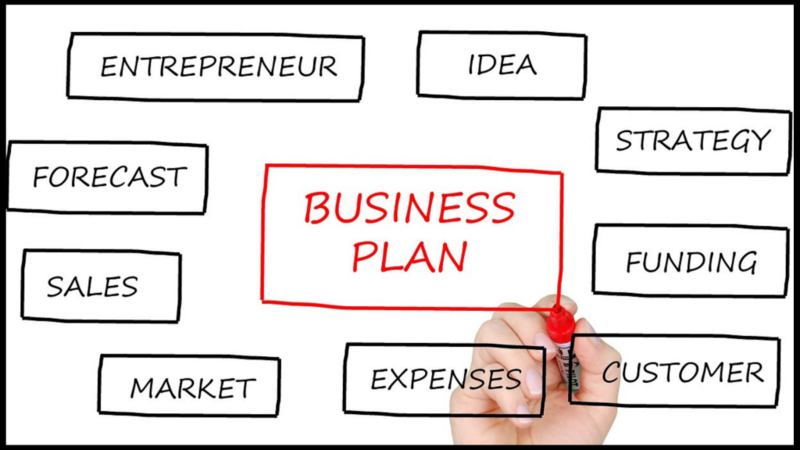 The business plan converts the model into a specific and detailed action program that can convince investors and financiers. The project schedule converts the business plan into a series of correctly sequenced activities with details of resource and time requirements and milestones to measure implementation progress. The total planning process has the potential to translate your vague business idea into a successfully operating business on the ground. This entry was posted in Business Management and tagged business model, business plan, project management, strategic planning on February 25, 2019 by Dwayne Baker.